"Welcome to Good Burger, home of the good burger, can I take your order?" 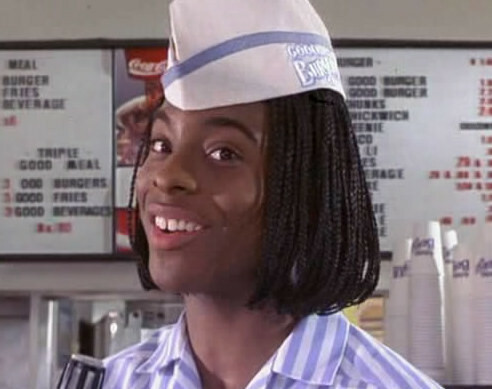 Those are the infamous lines of Kel Mitchell from Good Burger, a comedy film staring Kel and comedy partner Kenan Thompson. 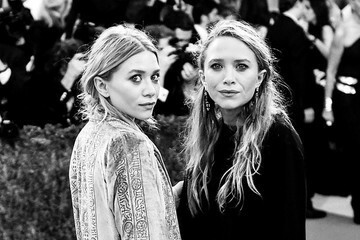 The two also starred in the hit show, Kenan & Kel.